Connect with us anytime you like, even when not on air! 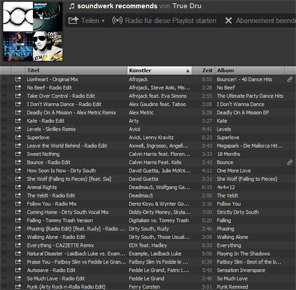 We're of course on Facebook & Twitter plus curate a nice Spotify playlist just for you! More than 14.000 fans can't be wrong. Like us for the latest tracks, photos and updates! Connect with us on Twitter for quick updates and connections with artists worldwide! Add our thoroughly curated hand crafted playlist to your Spotify to enjoy certified quality during off-times! 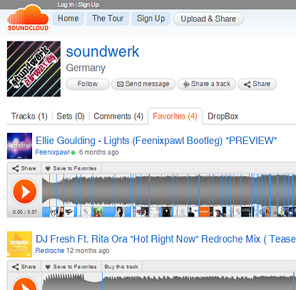 Past shows to listen again, new tracks & fresh bootlegs whenever you check back on our Soundcloud! 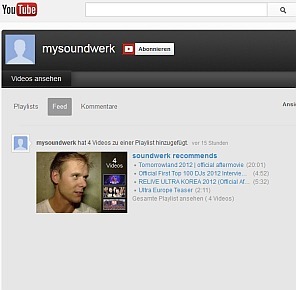 Follow us on YouTube for music interviews, artist videos & full dance scene coverage - HD baby! 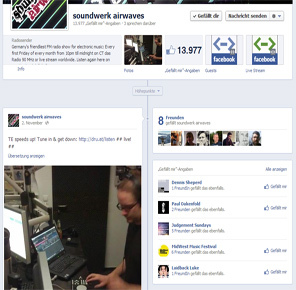 We are Germany's friendliest show for electronic music! Guests on the show so far have been Armin van Buuren, Dirty South, Aly & Fila, Lys, Judge Jules, Josh Gabriel, Patric La Funk, Sharam Jey, Myon & Shane54, Woody van Eyden, The Young Punx and many many more. There might be many shows and mixed out there: Our intention is to deliver top quality in electronic music to our listeners, carefully selected & handmade. We absolutely ♥ our loyal fanbase and will do everything to make you happy. Our extended offerings on the Web, Facebook and Twitter keep you informed what's going on and shall take you through the day. Every day. 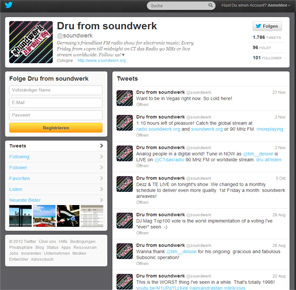 Enjoy soundwerk!